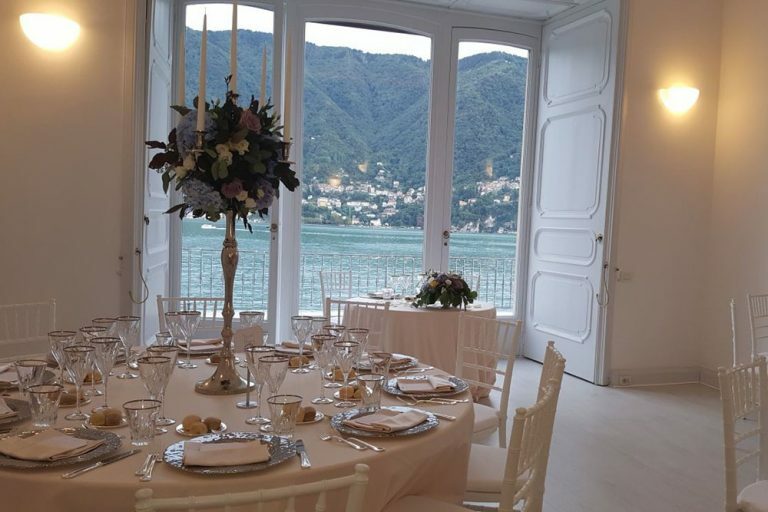 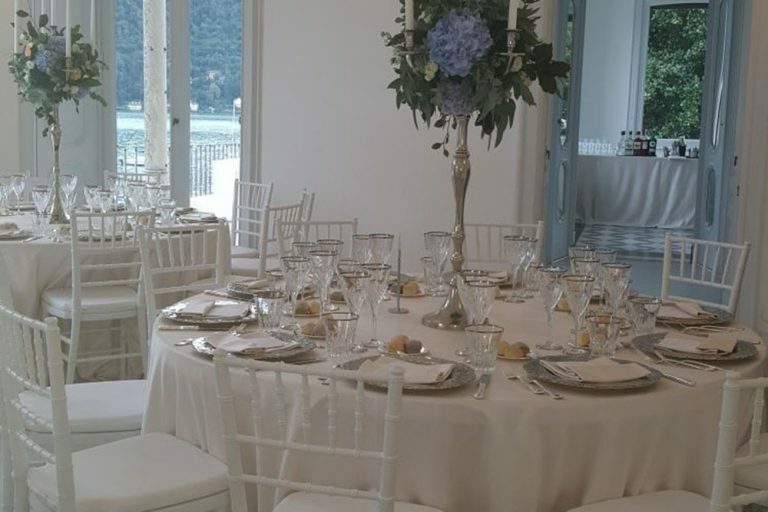 Villa Bianca in Lake Como is right on the lake front with a terrace perfect for aperitivo or dining. The Terrace has an amazing view looking right over the lake. 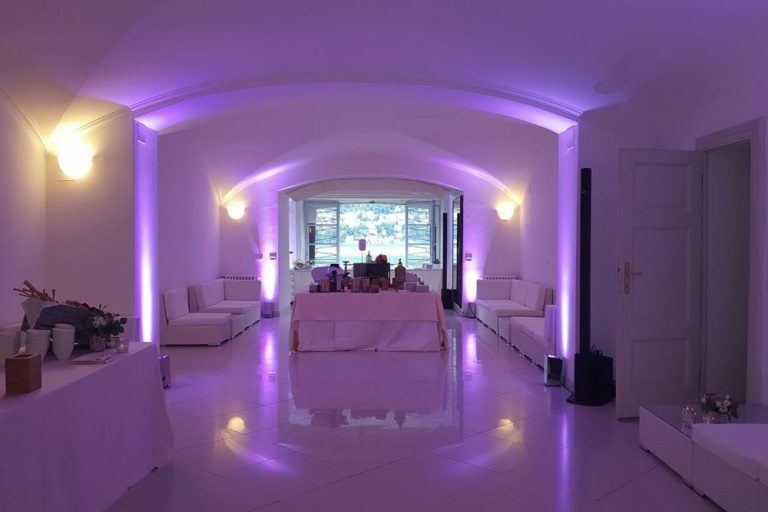 It is historical but has a contemporary feel so perfect for couples looking for a historical villa with a modern touch.